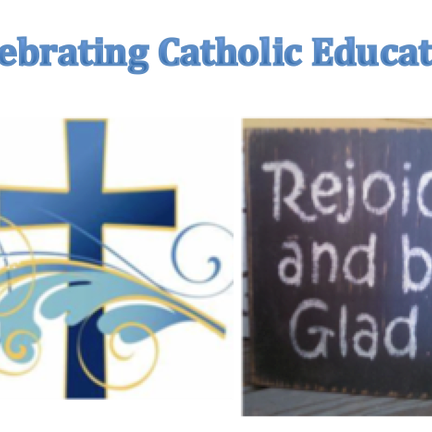 Welcome to St. Theresa Catholic School! "Intellectual growth means much more than an increasing competence in the curriculum. We must endeavor to stimulate in the child a love for learning, an attitude of inquiry, a passion for truth and beauty, a questioning mind." Please visit the following link to the EICS Division website for information regarding the Boundary Consultation Process and Decision that was made in March 2018. EICS Registration for the 2019-2020 School year opens on January 22nd. Please visit the EICS website at https://www.eics.ab.ca/parents-and-students/school-registration in order to register your child if you will be new to the EICS division next year (existing EICS students do not need to submit a registration form each year). Watch this video to learn more about St. Theresa!